Wise words spoken by World Heavyweight Champion Anthony Joshua, moments after he knocked Wladimir Klitschko out in the 11th round. 90,000 people packed into Wembley Stadium to see this £30million pound title fight, with millions more watching online, in pubs, and on the live Instagram streams of people who’d paid to view it. 19 fights. 19 wins, all by stoppage. An opponent has still never made it past the 11th round. Incredible. Joshua was knocked down himself in the sixth round but he got back up, mustered everything he had to finish the job, and when mic was handed to him as 90,000 people screamed his name, what did he say? “I’m not perfect, but I’m trying. If you don’t take part, you’re gonna fail. I’m not gonna pretend to know lots about boxing. I’ve done a little bit myself, and found it utterly terrifying, all-encompassing and brilliant in equal measures. It’s the most difficult thing I’ve ever done, on a physical and mental level, and I’m not sure I’ll ever get in the ring again as I just don’t have the mental capacity to dedicate myself to it enough to do it well right now. That, and I don’t want another repeat of my blood pressure putting a stop to me fighting just hours before getting in there. But what I do know is this: Anthony Joshua’s words should be a mantra for all of us. 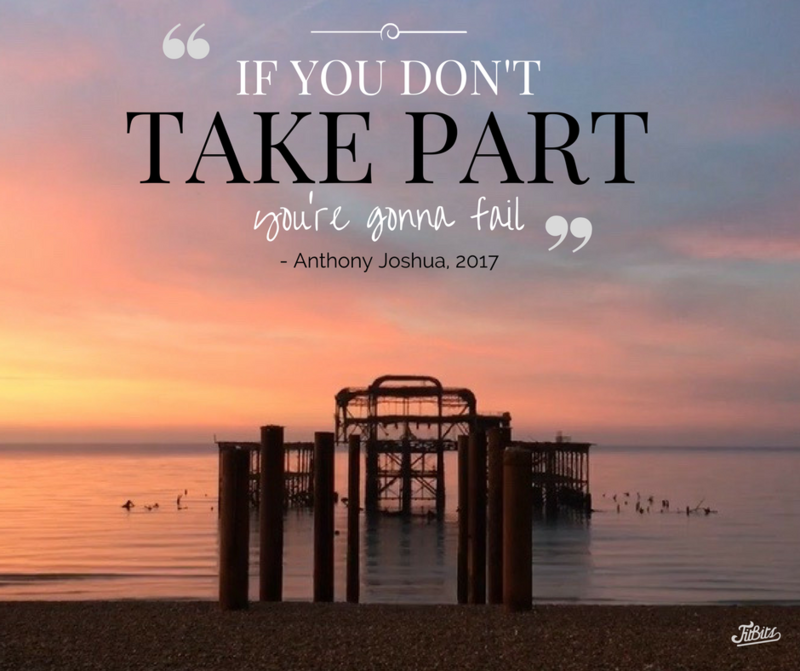 He’s totally right – if you don’t take part, you really are gonna fail. Too much holds us back from achieving our true potential in life. It stops us experiencing things that would stay with us forever, never letting us build the memories that would live on in the tales we’d share with others. Fear is healthy – we should embrace it. Or as I like to say, (but have forgotten a bit these last few months) – we should feel the fear, then do it anyway. There are so many things I’ve stopped myself doing recently, for one reason or another. How about you? What are you faffing over? What are you scared of? 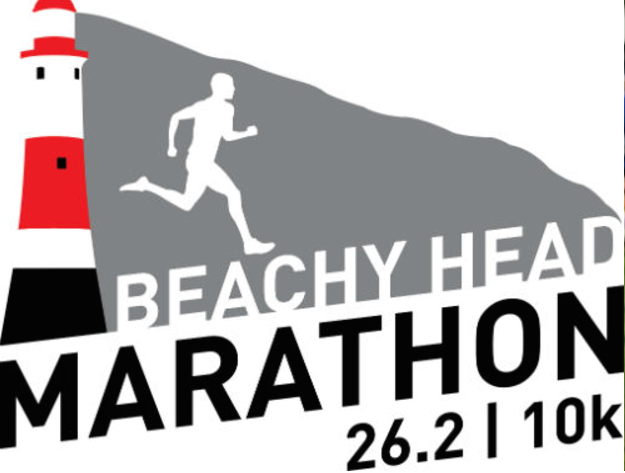 That race you’re deliberating over entering but don’t think you’re hard enough? Enter it now. That blog or project you’re thinking of starting but scared of no one reading it? Do it. The conversation you’ve put off for ages in fear of the outcome? Get it done. That leap you’ve been dreaming of taking for years? The time is now. Time waits for no one. Don’t waste your life wishing you could do something. Just do it (or #JFDI), and do it now. What are you putting off doing, and what’s stopping you?